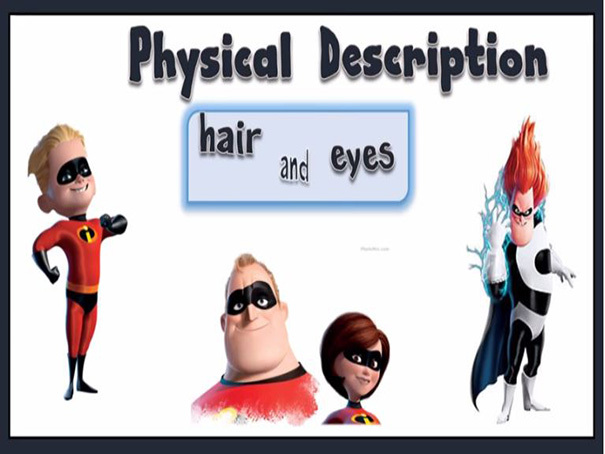 Can you describe your hair? Is it long or short? What colour are your eyes? This is a fun video to learn basic vocabulary to describe physical appearance.